We would love to interview you and hear all about what you do. We have 3 PodCast personalities. Dave Down, Ed Bednarzik and Walt Harris. 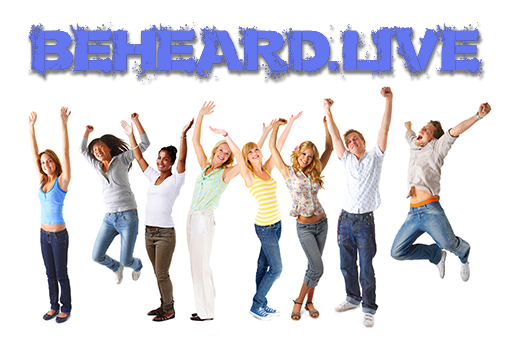 Contact Us with your stories and BeHeard Live! 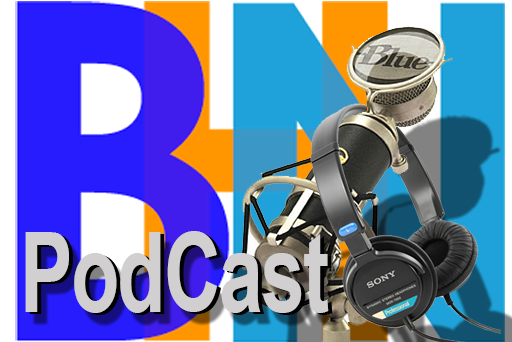 What is the BHN all about? How I came up with the BHN. 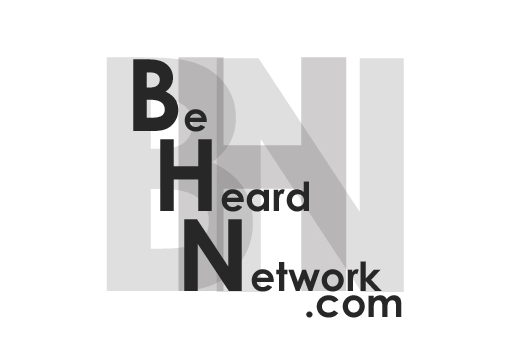 Hello and welcome to the BeHeard Network. 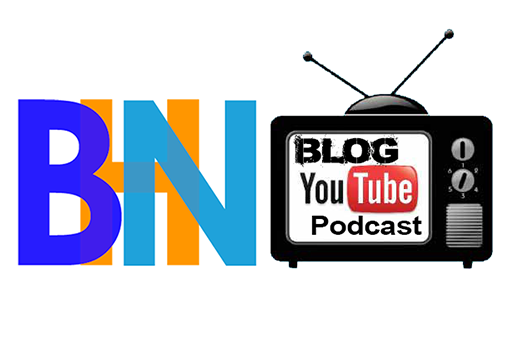 I am David Down and this PodCast is about how I came up with the idea behind the Be Heard Network. I wanted to give people that are busy helping others recognition and help spread their message to the masses.